Steve Holt was a child prodigy starting to play piano at the age of four. Born in Montreal Canada, he began his professional career at the age of 17, playing the clubs in and around Montreal. 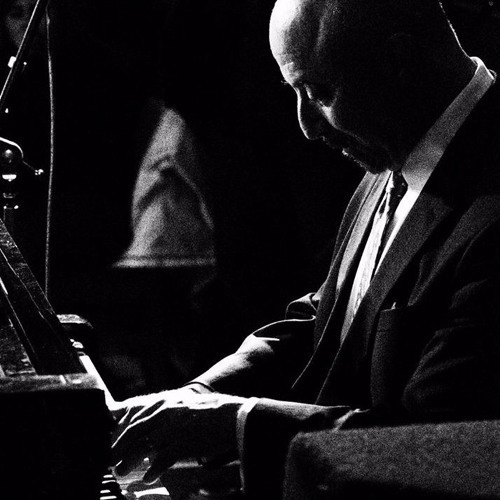 Since that time, Steve has built an international reputation as one of Canada's premier Jazz pianists, having worked with the likes of Archie Shepp, Larry Coryell, Eddie Henderson, Pat Labarbera, James Moody, Eddie "Cleanhead" Vinson, and Michel Urbaniak.